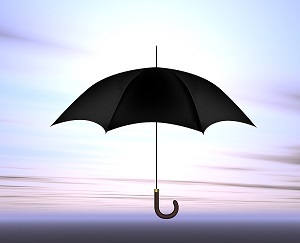 An umbrella policy may also pay claims that are not typically covered by other personal policies. Talk to a qualified Head and Malesis Insurance Agency agent today about a personal umbrella policy today. 1418 Lake Tapps Pkwy SE, Suite C101-A.